Today was Smokey's 5th birthday. 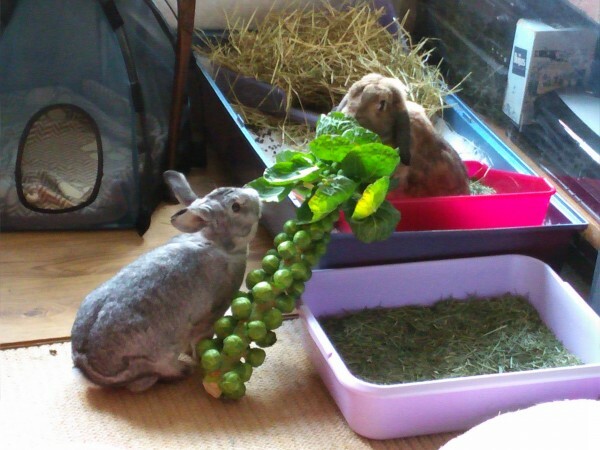 So I bought him a sprowt tree, which he kindly is letting me share! 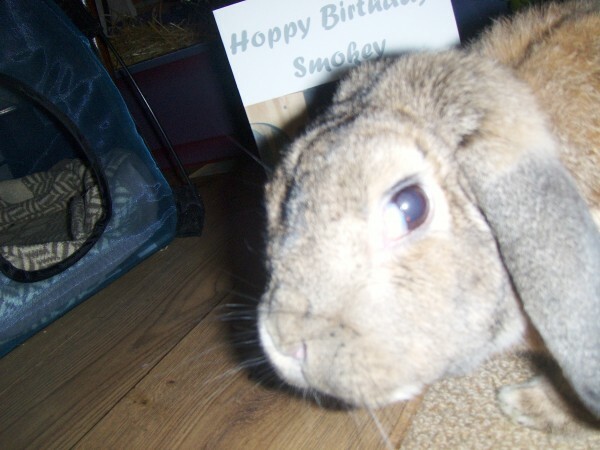 We hope you had a very Hoppy Burfday Smokey.